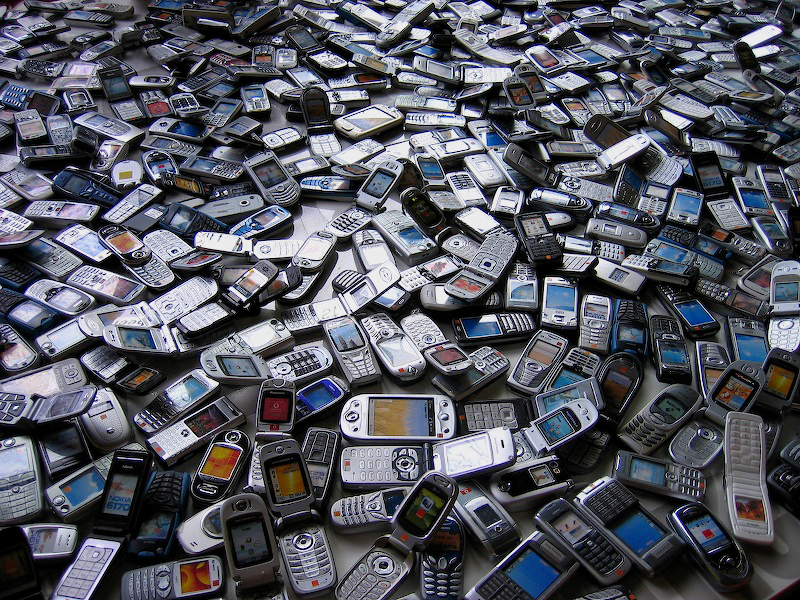 Approximately 150 million mobile phones are discarded each year in the USA. Four hundred and twenty three thousand tons of computers were trashed or recycled in 2010. Twenty to fifty million tons of electronic waste is generated across the globe annually. The 20th century saw the significant rise of personal electronic devices and appliances; we went from a “chicken in every pot” to “a television in every living room” as a sign of affluence of the burgeoning middle class. In the 21st century, our obsession with disposable technology has intensified. The impact on the environment from this constant churn is well-documented, but the current perception is for businesses to remain profitable, they must design with planned obsolescence in mind. But what if we could design products and business models with longevity in mind, while still taking into account how quickly technology evolves? What if we could create devices that grow with the user and thus retain their value and usefulness much longer than we’ve become accustomed to? Furthermore, what if we thought differently about what it meant to be sustainable or environmentally friendly? And what if we could do all of this and it was still profitable for the business? Products designed for the long run, to be repaired and refurbished, are more than just environmentally responsible; they are also fiscally responsible. 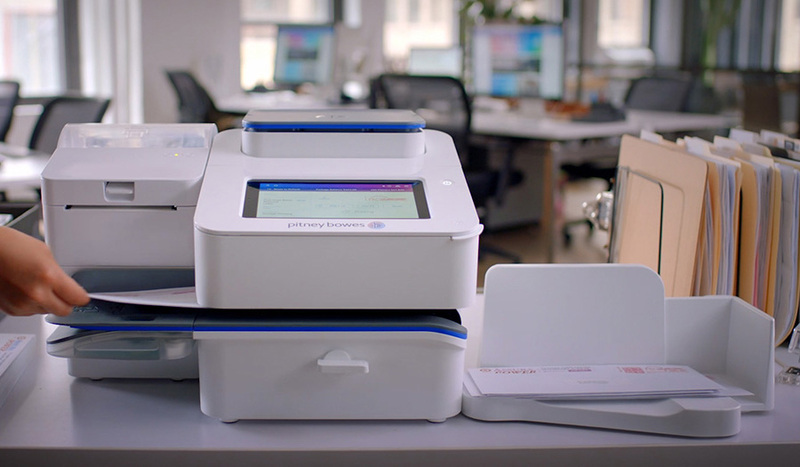 Consider a project we’ve recently completed: every element of the SendPro C-Series by Pitney Bowes was designed with a long product life in mind. They’re specifically designed to be refurbished and upgraded so they’re not thrown away. The SendPro C-Series creates a different mindset for the consumer about what technology could and should be long-term. For business owners, making the investment in higher-quality equipment with a longer shelf life makes good financial sense, as ultimately they will spend less money over time than if they had gone with a less-expensive product with a far shorter life-span. The mindset of investing in technology that can be effective over time is also a necessity for businesses that must use niche, expensive, and highly-specialized equipment. 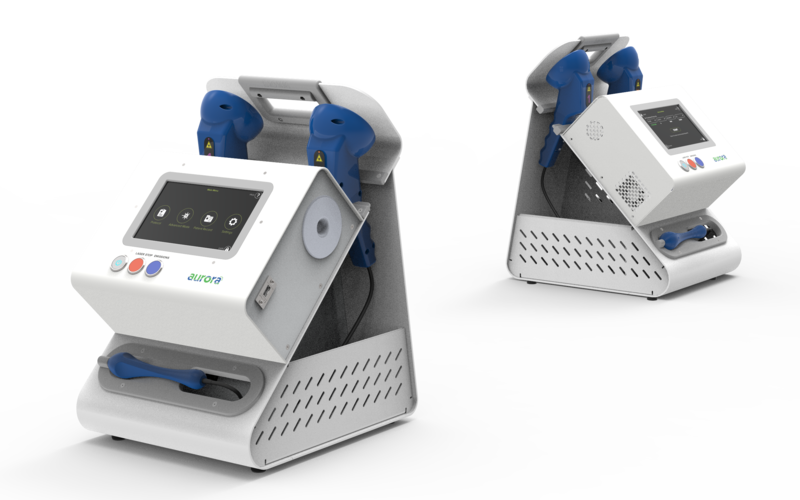 Consider Respond Systems, a company that makes laser therapy devices for animals. The customers they serve rely on their products to help reduce pain, decrease inflammation and accelerate healing. Respond’s two market segments, small animal and equine, have very different needs as it relates to patients and the environment they are working in. Big Bang was tasked by Respond with developing an integrated device that is durable, rugged, easy to repair and upgradable. It comes with a service plan that will keep the machine running for years. In addition, as the device ages users can still add features as their needs evolve; in fact it’s intended to be serviced every 2 years to maintain top performance. After almost two decades of consumers trying to keep up with the next shiny new thing coming out every year, there are signs of fatigue for that use model. But we think we can do better, and we have shown a way that doesn’t impact such a harsh toll on the environment, helps the consumer make smart choices about the devices they choose, and is part of our clients sustainability strategy; for the long run.